#17 Wonder of the Day: Can You Garden in the City? Do you have a garden? What is the most unique thing you’ve grown in a garden? Maybe you’re thinking you’d like to have a garden, but you don’t have the yard space or know how to get started. Well this is the Wonder for you! 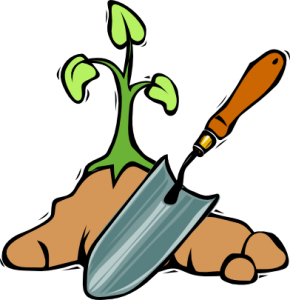 Springtime is a great time to start planting a garden and this Wonderopolis Wonder talks about many things related to gardening!